Because we are finding selections in top grade races the bookies will stand a decent bet! The chart to the left shows the profit to £25 level stakes for 2015 the first year that selections were proofed to members of the Betting School Insiders Club. The final tally was £11,337.50 to £25 stakes. All selections were posted in our members forum the evening before racing so members could get their bets on early and grab the prices. But 2015 wasn't a one off! 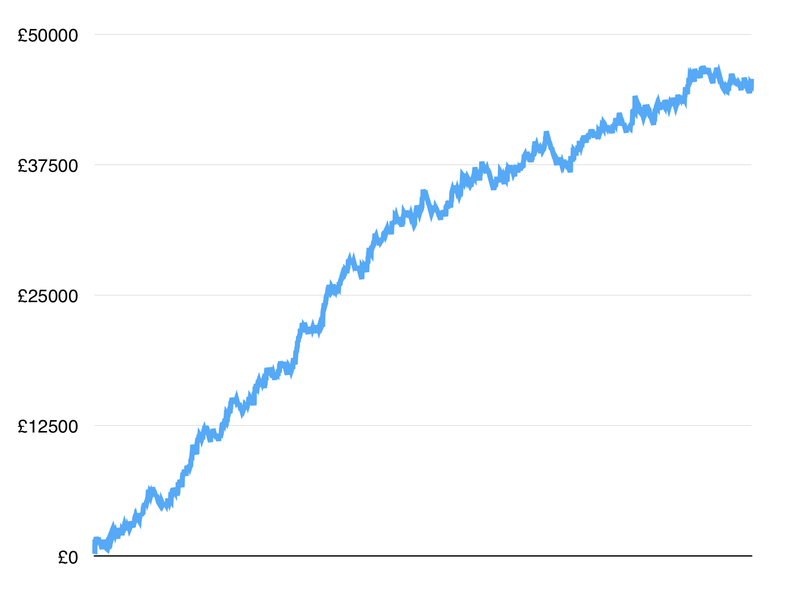 The chart to the right shows the profit from 2015 through to October 2018. 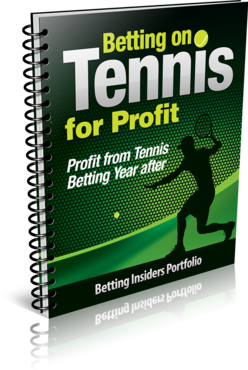 Over three and a half years of consistent profits all proofed live to Betting Insiders members. The profit to date to £25 stakes is £45,716! Every member of our club has access to this selections the evening before racing. 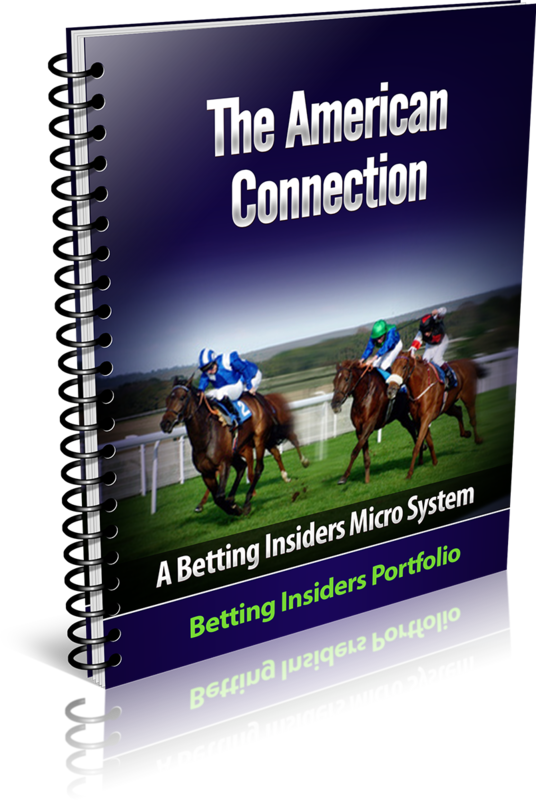 The Betting Insiders Members Report is sent to all members every Friday morning and will include a trends analysis of the big weekend action along with early selections. You subscription could cost you as little as £24.92 per month. And all members get access to all of Dr Nick's selections which have produced huge profits and have been proofed to all members. Frankly we could just sell Dr Nick's selections for more than that on their own. 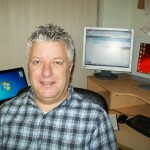 Steve has relied on his betting skills and knowledge as his main source of income for the past 10+ years. The Principle of a Private Paddock Watching service, serving wealthy owners. David shares his winning strategies and horses to follow for the National Hunt summer and winter. 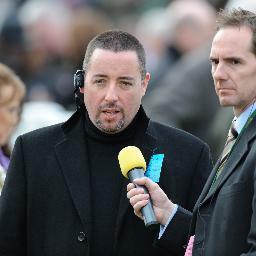 Rory is a regular pundit on Will Hill radio & with David Massey one half of the Racing Consultants tipping service. Rory is famed for his comprehensive guide to making a tissue book to bookmaker standards. Can you believe that there are people who make more than £1,000 per week from arbing bookies prices and offers. I was sceptical until Mark let me inspect his accounts. 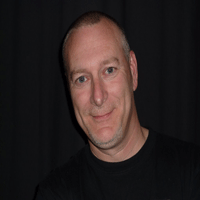 Mark has been a full time arber for over 15 years. 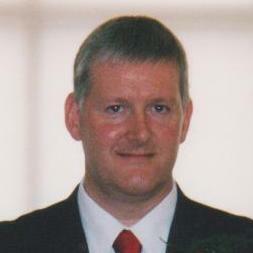 He regularly shares his strategies and experience with Insiders club members. Nick is our big race expert. He produces our race profiles for top class racing that feature in the members report. And on raceday assess the field and shares the selections that have produced all the profit shown at the top of this page. 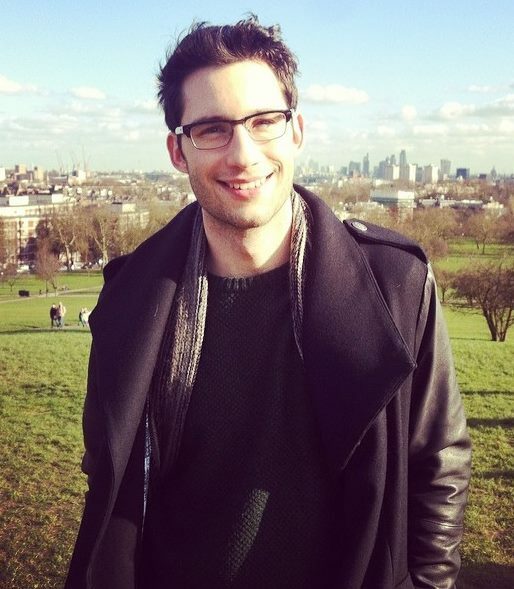 Josh has been a profitable gambler for the past six years and specialises in profiting from trainer habits. He also profits from horse profiling and pace angles and shares his thoughts and methods with club members. 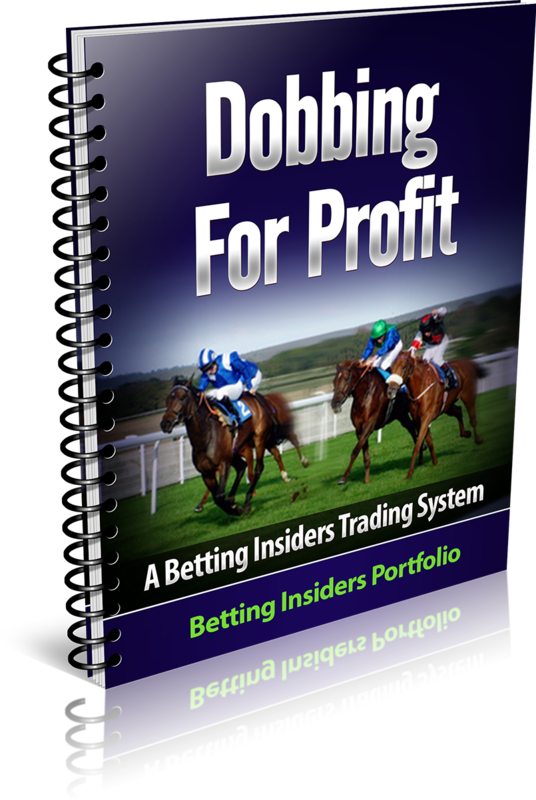 All Betting Insiders members get the members report with systems and strategies for making consistent betting profits. 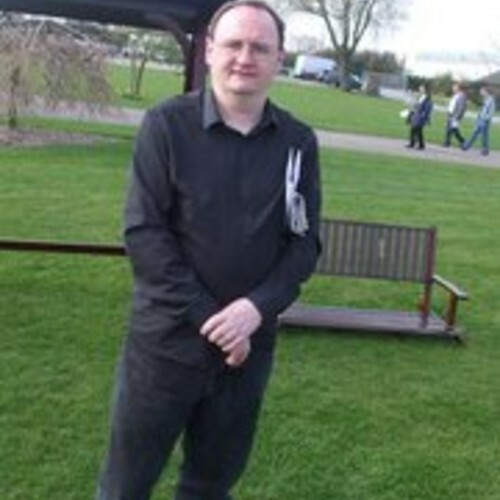 You will also get all the selections from Dr Nick Hardman. 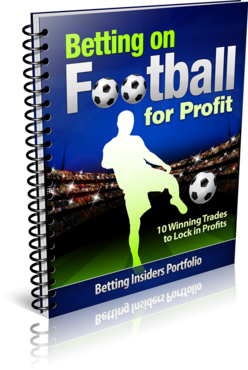 The selections that have produced the huge profits detailed in the charts above. Register today and you will also receive the following bonuses. You’ll get the improved American Connection system. 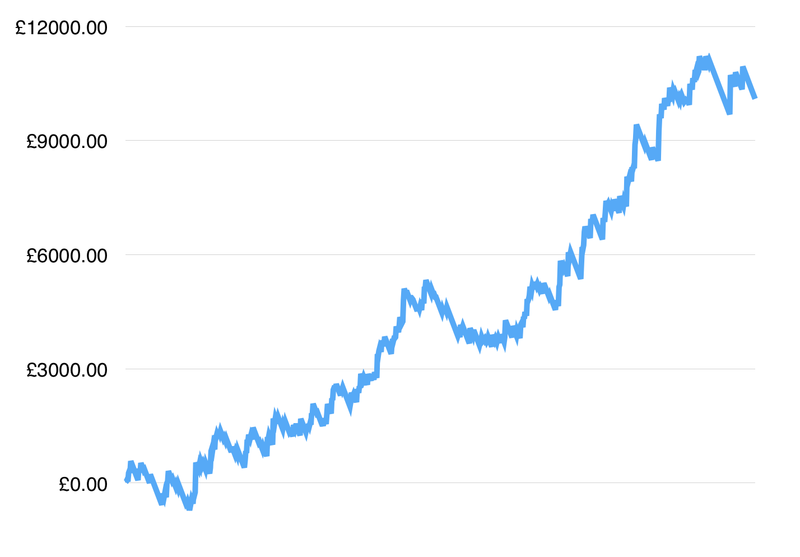 This is a development of the popular, profitable and simple original American Connection system. This system exploits horses that are bred for the all weather and who are highly profitable on one particular UK All Weather race course. It has produced profit for 1,000's of readers since it was first created in 2012. Do you understand the UK Race Classifications? This report will show you where the profit is. A lot of very successful tipping services base their selection process around price discrepancies and price movements. Early smart money does talk and those that listen can make strong profits. Learn how the experts do it and do it yourself with our Market Information Technique guide. 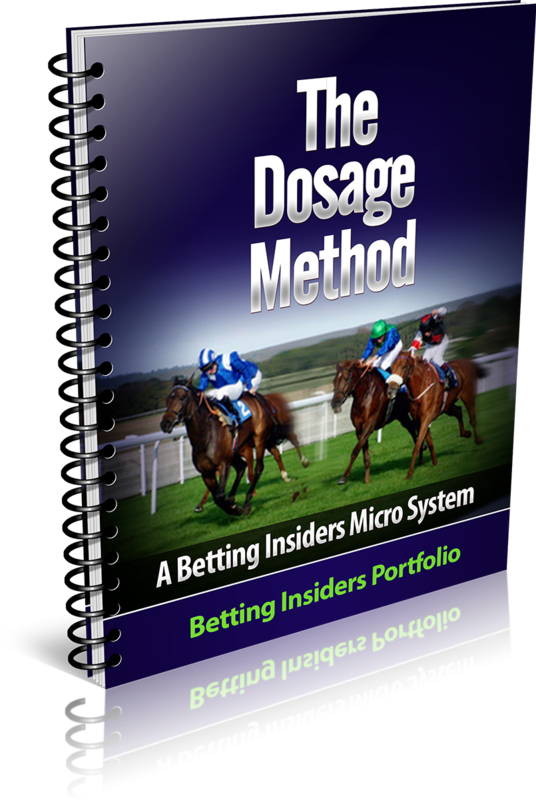 This guide outlines our process for making money Dobbing on all codes of UK horse racing. We are lucky enough to have on our team probably the number 1 Dosage Index expert in the UK. The Dosage Index is a rating that is derived from the lineage of a horse and is an accurate indicator of the race preferences of a particular horse. Learn the Football Months method. How important is the first goal and how to profit from it. Learn how to profit from outright tournament betting and correct score betting. And how to trade tennis matches for profit. When you join on our annual plan you not only get this comprehensive service at the best price possible. But you also get access to a full year of back issues which includes all the reports already published in the past year. With this bonus you will quickly get up to speed and at the same time have an instant library of profitable systems and strategies. Do I get access to all the selections from Nick Hardman's Race Profile? Nick targets high class races, which is where form and the profiles regularly work out. All his selections are posted in our members forum for all members to see. As well as the new selections you can also see all the past posts along with the member comments. You will be left in no doubt that all the selections have indeed been posted well before racing for all members to see. Can i get Nick's selections separately? 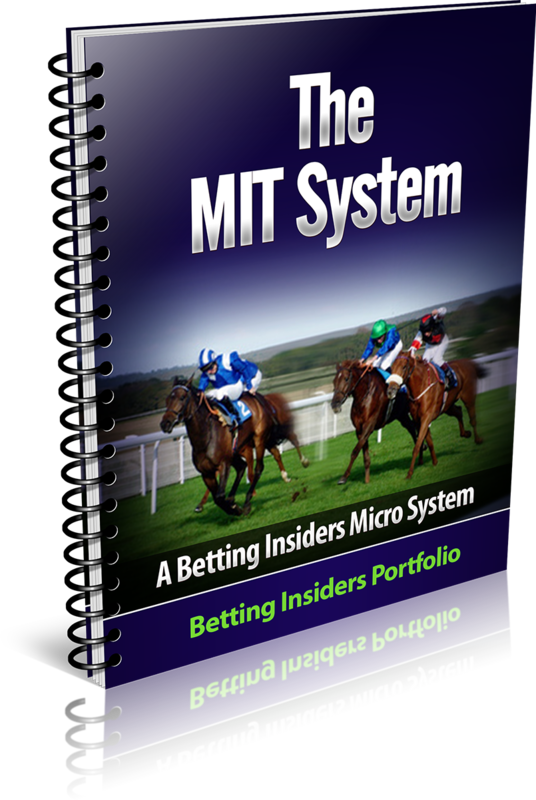 How are the Betting Insiders members reports delivered to members? The members report is delivered as a PDF file and emailed out to all members each Friday morning. Do I get access to any other selections? Yes. Members get access to daily selections from John Burke. Selections from our in house betting systems. And selections from other guest contributors.